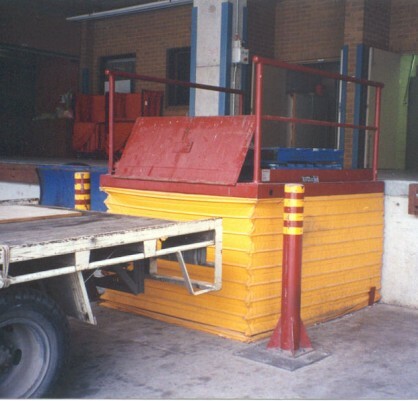 MAVERick Equipment Single Scissor Lift Tables are our most widely used industrial lifting platforms. 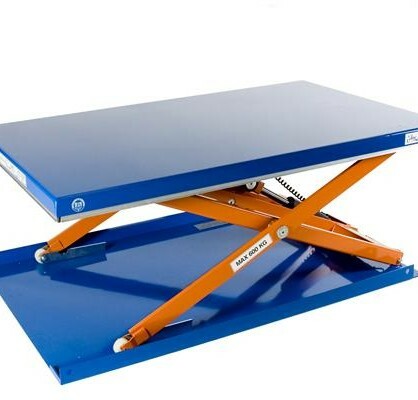 These high-quality scissor lift tables are driven by an electric motor mounted under the table, which is controlled by a pendant hand controller on a curly cable. 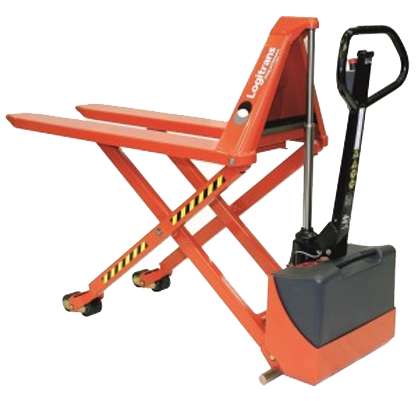 The table utilizes a safety bar around the perimeter to safely allow operators to work around it. 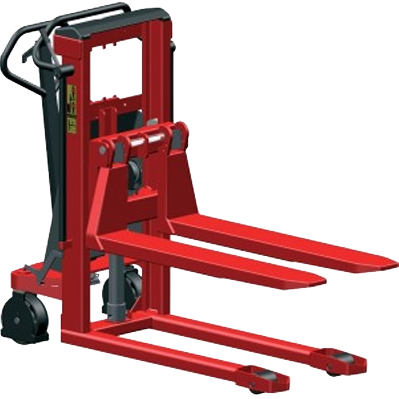 There is a huge range of standard models with varying capacities, lifting heights, table sizes etc. 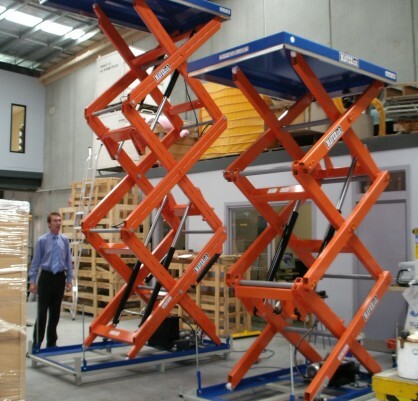 but they can also be fully customised to user specifications depending on the application. 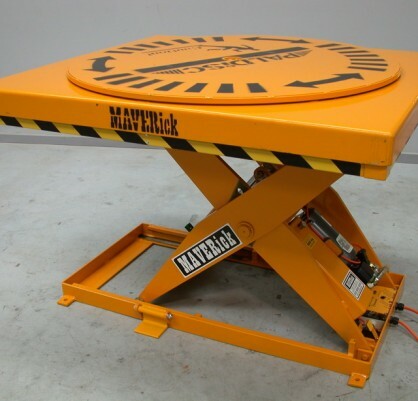 Hydraulic Lift Tables and Scissor Hoists from MAVERick meet and or exceed Australian Standards.